Meanwhile, the seven members of Monsta X consisting of Jooheon, I.M., Hyungwon, Minhyuk, Shownu, Wonho, and Kihyun were able to showcase their comeback at Yes24 Live Hall in Gwangjin-gu, Seoul on May 18th. Be sure to check out the music video to Monsta X’s title track song ‘걸어 (All in)’, a catchy mix of hip-hop and trap, down below because it’s something you don’t want to miss out on! What are your thoughts after watching the music video? 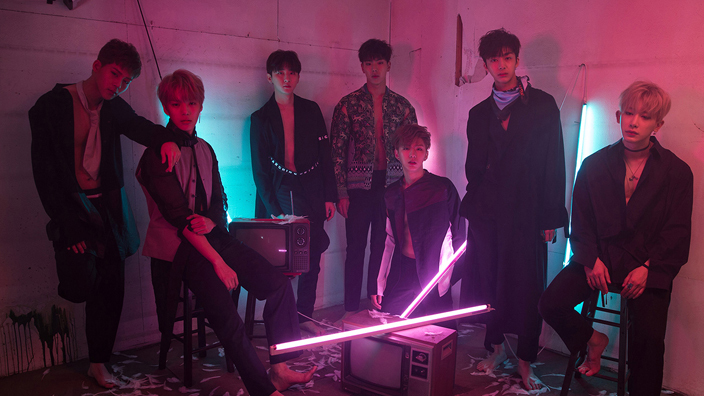 Leave your comments down below and be sure to check out Monsta X’s new mini-album!